No, Tom Brady hasn’t been seen getting a high-five from a teammate. We’re still waiting for that. 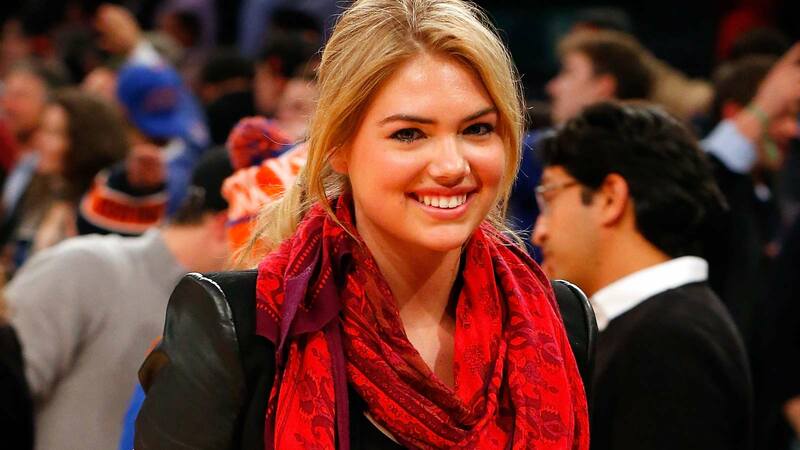 But it looks like Justin Verlander and Kate Upton are apparently an item again as they were seen sitting together at an NHL game over the weekend. What’s that? You want some photographic proof to back up our wild claim? The Philadelphia Inquirer has more "details" about their wild time in Philly, which included a stop at a chain restaurant. I hear that on Friday the duo hit up the Melting Pot (1219 Filbert St.), but on Satuday they opted for Del Frisco’s (1426-28 Chestnut St.). My tipster says that Upton and Verlander and three others sat in the mezzanine and she kept it low key, opting for not-much make up. Many people dining near her didn’t even recognize her. I hear Upton and party dined on the calamari and the cheesesteak dumplings, as well as a bottle of cab that got dropped off at the table.